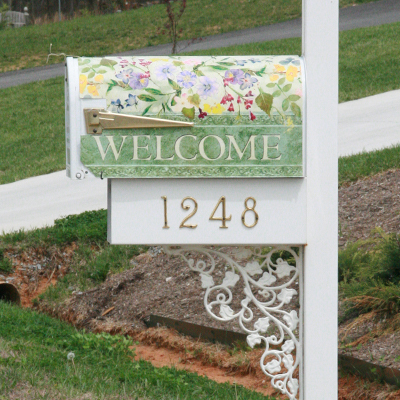 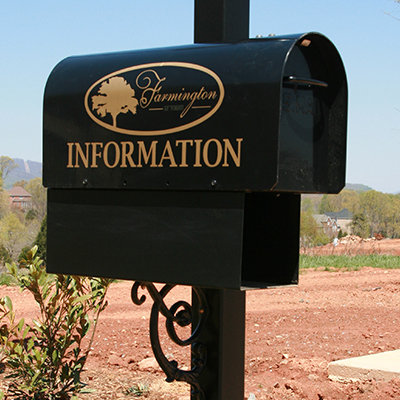 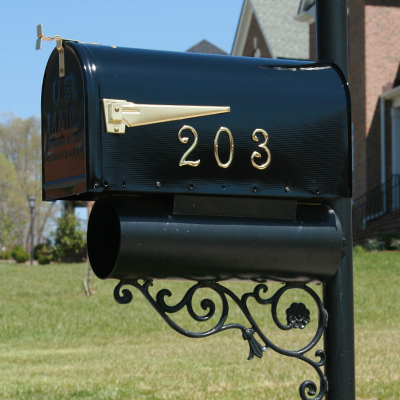 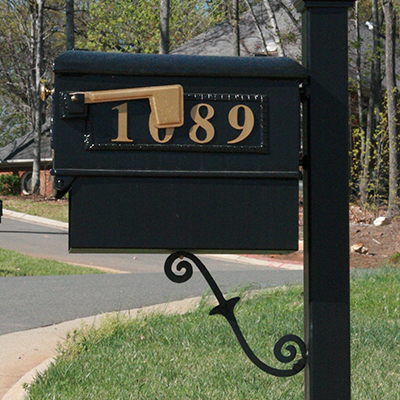 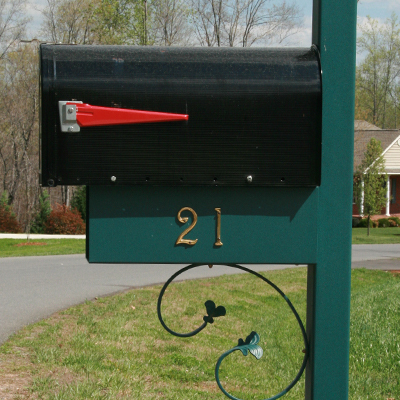 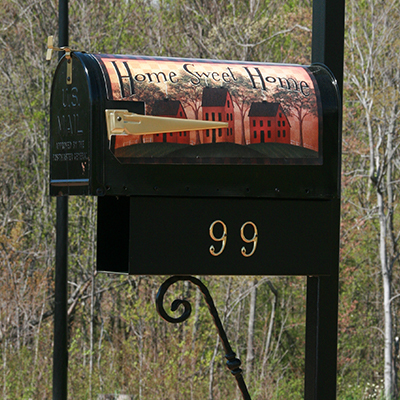 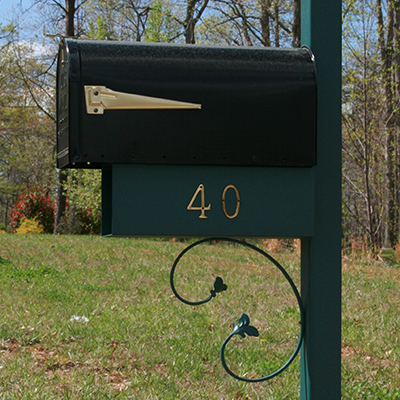 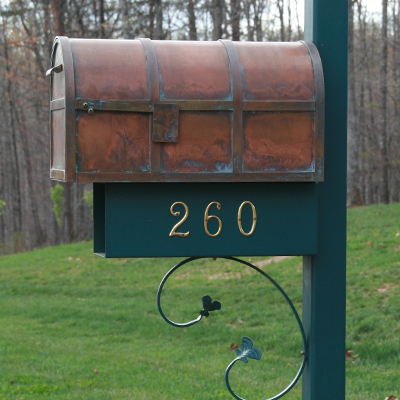 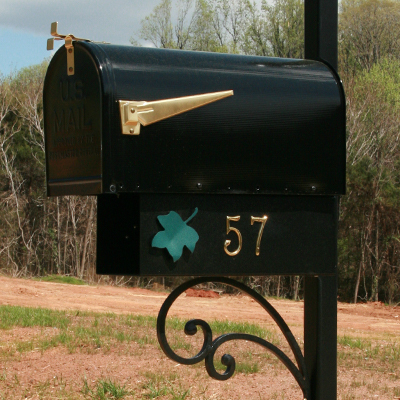 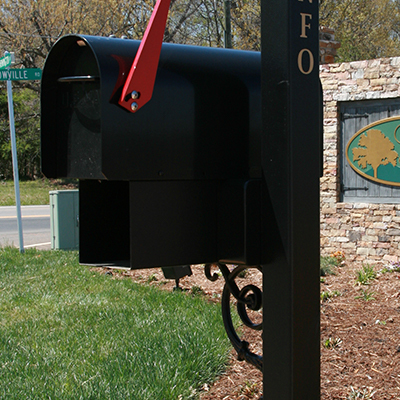 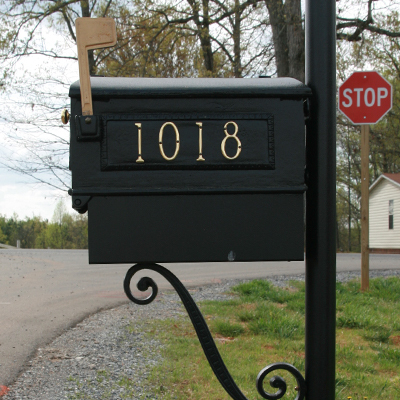 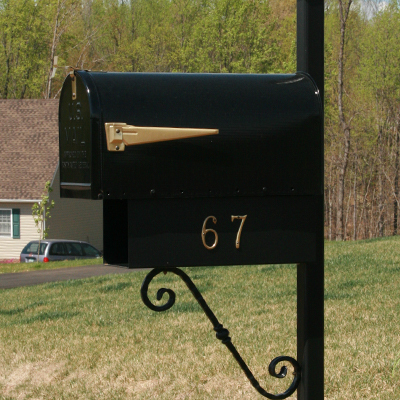 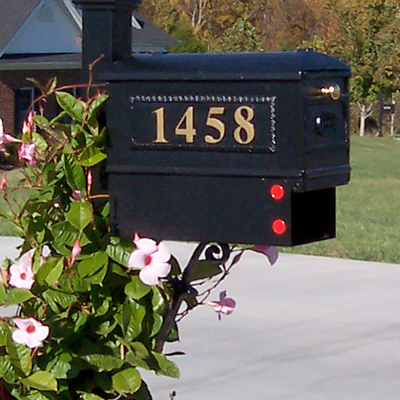 We take pride in all our mailboxes. 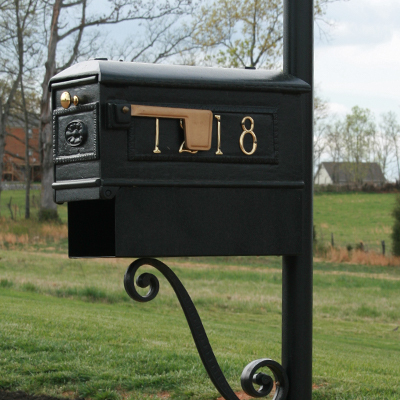 Each style has its own distinct quality and personality. 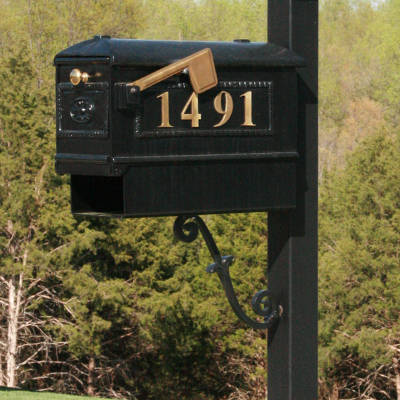 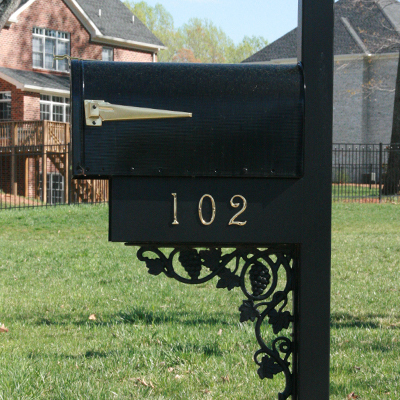 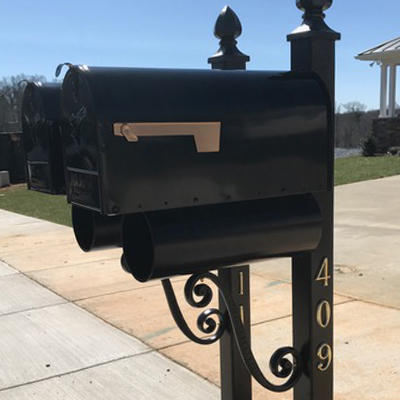 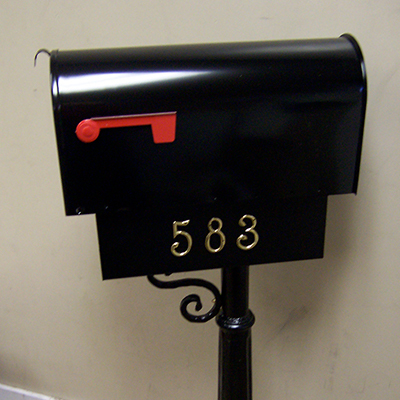 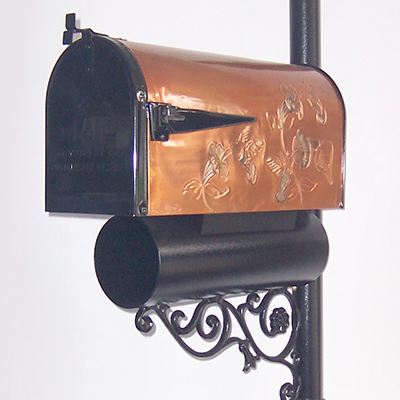 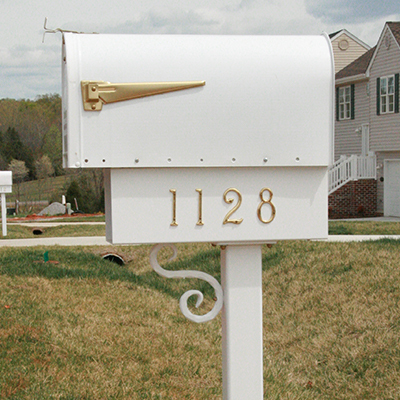 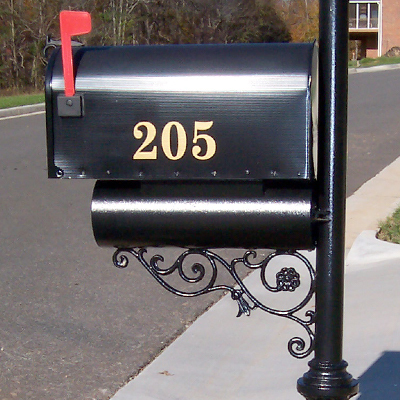 All our mailboxes are carefully hand-crafted and assembled by our experienced team, so we guarantee the best quality products. 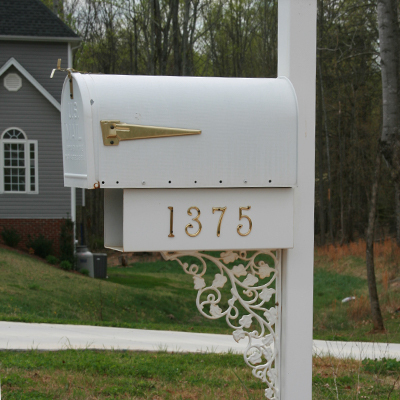 Find out more about the design you like best below!